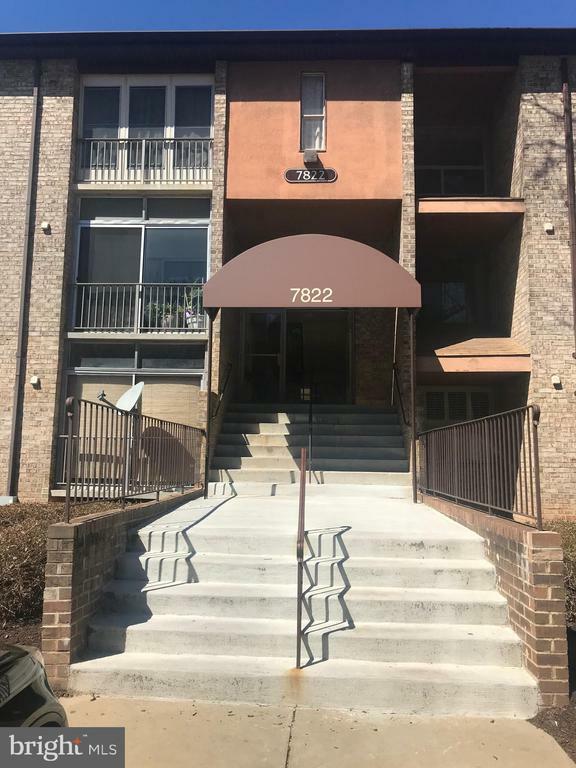 422 7822 Hanover PKWY is a Greenbelt CONDO , with 2 Bedrooms & 1 Bathrooms. I want to go see this property in person! MLS# MDPG523422 at 422 7822 Hanover PKWY . I have a question regarding MLS# MDPG523422 at 422 7822 Hanover PKWY . Listed By:Denise Y Redmond atLong & Foster Real Estate, Inc.